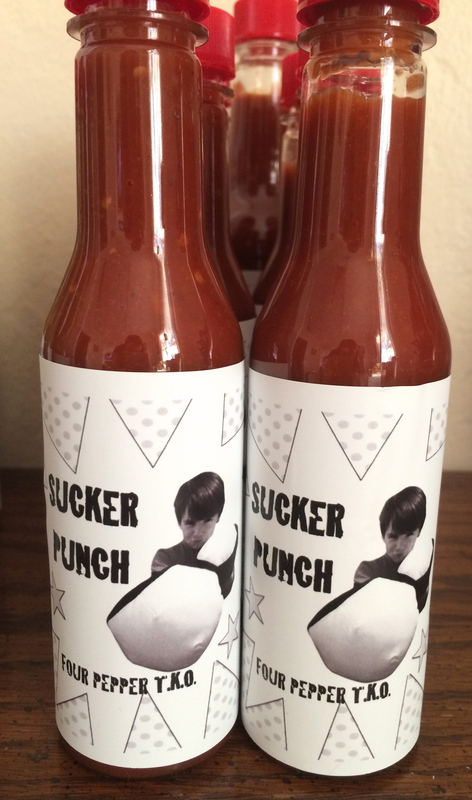 Sucker Punch is my newest hot sauce and is made from four types of peppers including Habaneros, Chile Pequin, Chile Tepin (Birds Eye Chiles) and Cayenne Pepper. It has a really nice heat that hits you like a SUCKER PUNCH. 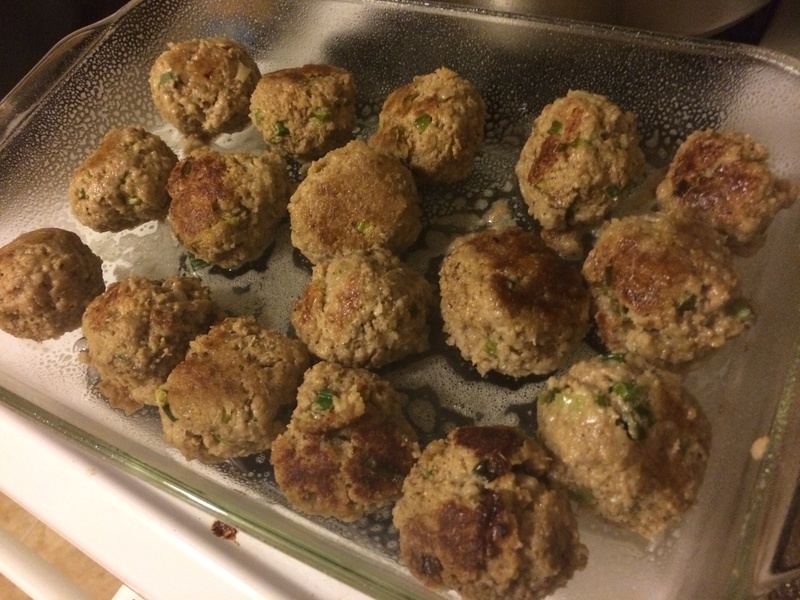 I wanted to make some turkey meatballs and came up with this recipe trying to make the meatballs as moist as possible for turkey. 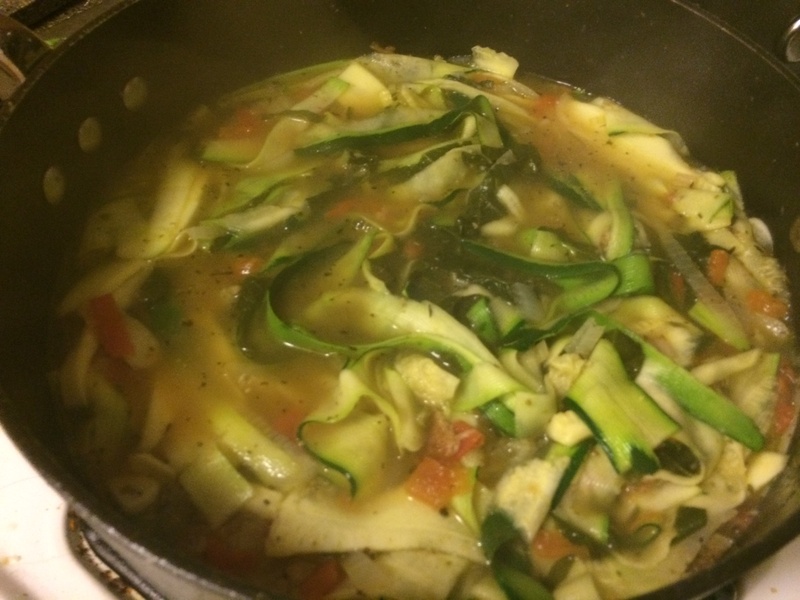 It’s a three step cooking process that works well with the zucchini ribbons as a side instead of pasta. Add onion, mustard, egg, herbs, breadcrumbs and black pepper. Mix in the turkey. 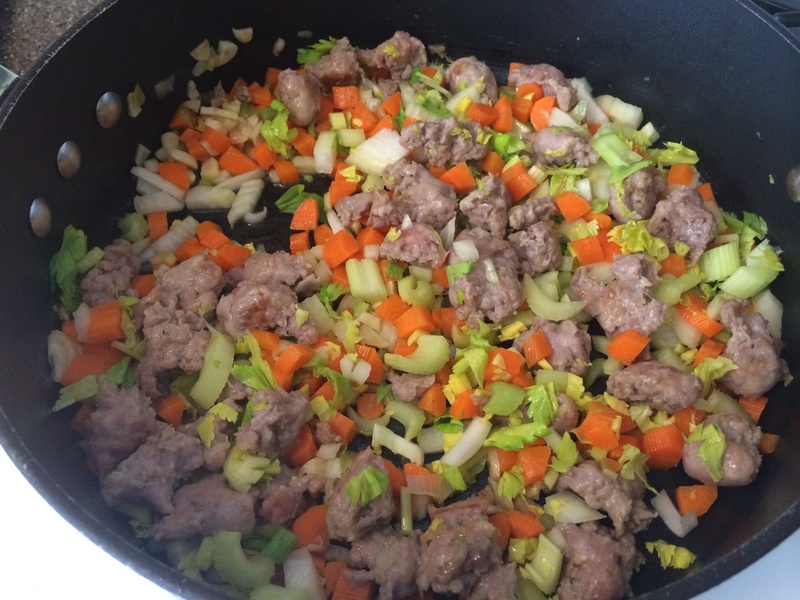 Shape the turkey mixture into 1 1/4-inch-diameter meatballs. 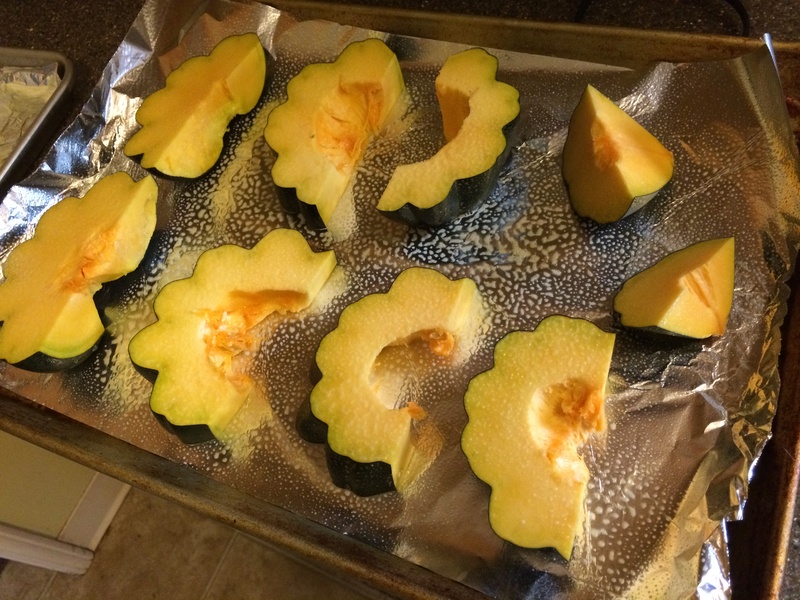 Place on a large plate or baking sheet. Heat the oil in a heavy large frying pan over medium-high heat. 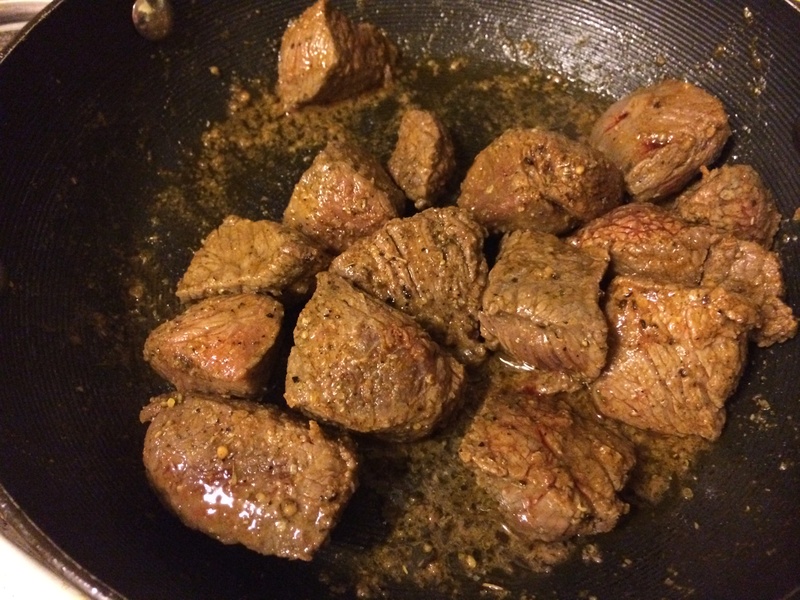 Add the meatballs and saute until browned on all sides, about 5 minutes. Heat oven to 350 degrees and bake the meatballs for about 15-20 additional minutes. 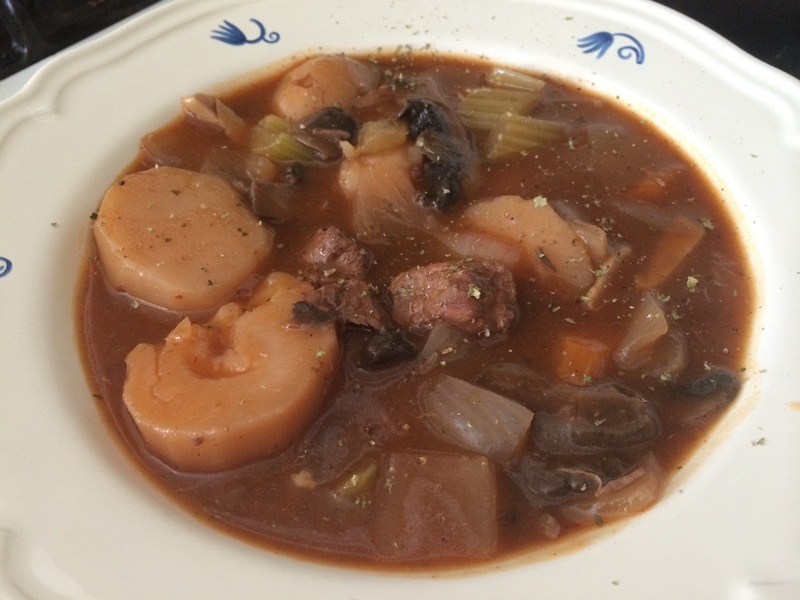 While this is cooking, you can prepare the vegetables for the dish. 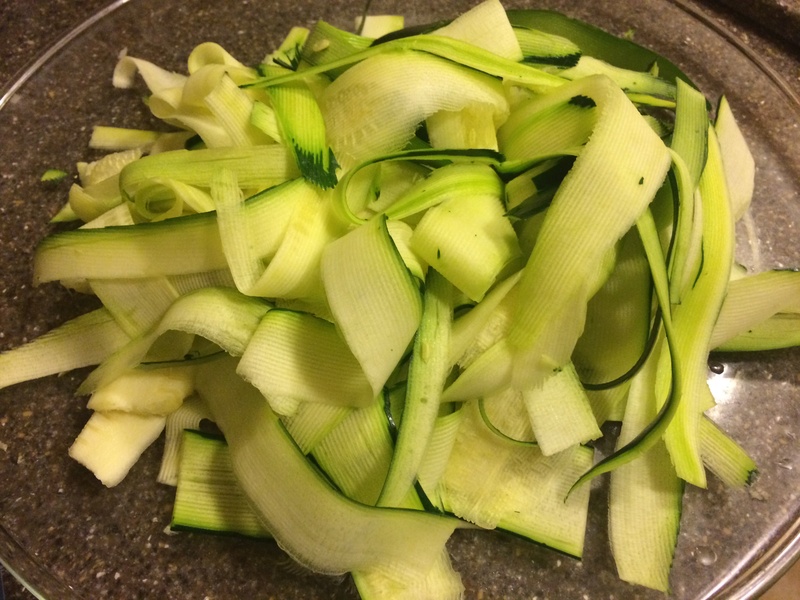 And for the vegetable portion of the dish, I like to make ribbons out of zucchini by using a vegetable peeler and some diced veggies. 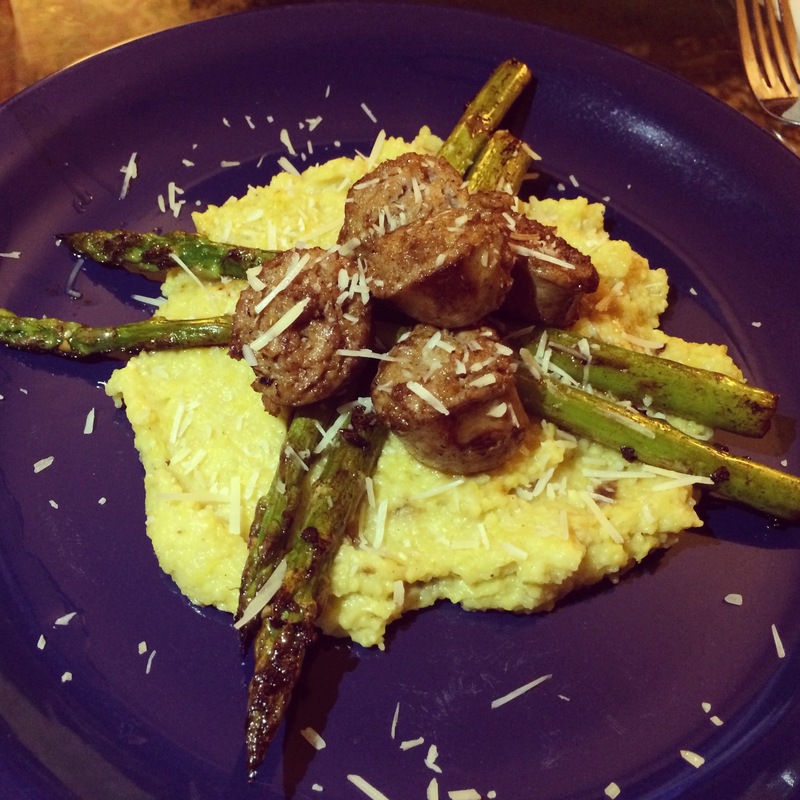 Prepare all vegetables while letting the vegetable reheat using the same pan that you cooked the meatballs in. 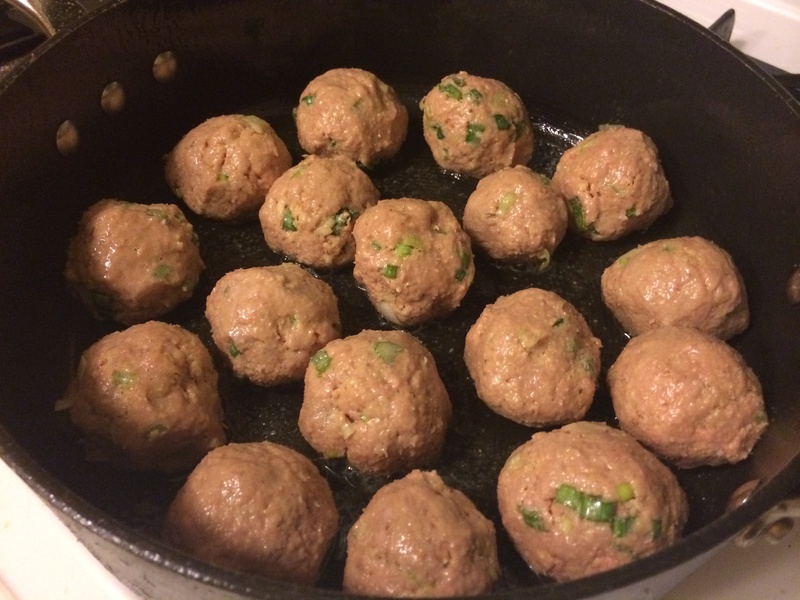 Bring to a boil and stir often, getting any meatball flavor from the bottom of the pan. Add all ingredients, stirring every couple minutes. Total cooking time is about 5 minutes on medium heat. 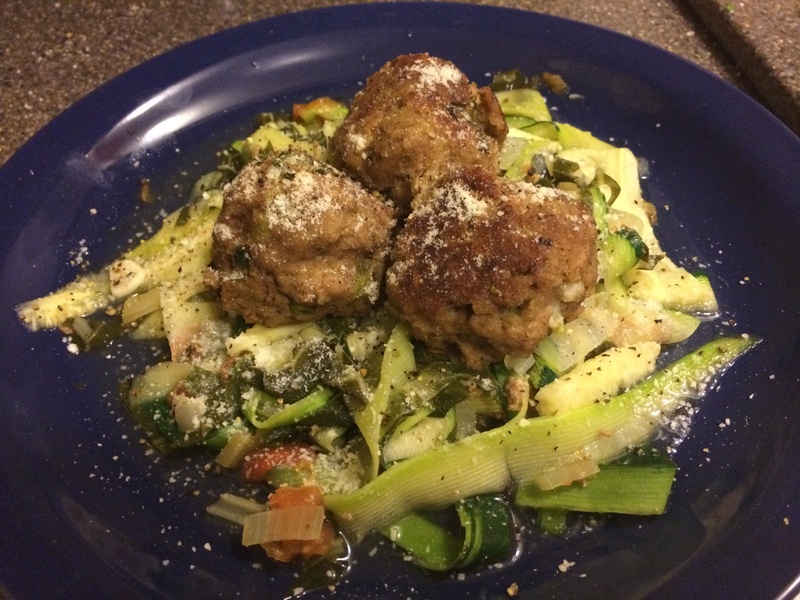 With a slotted spoon, place vegetables on a plate, top with turkey meatballs, parmesan cheese and pepper. 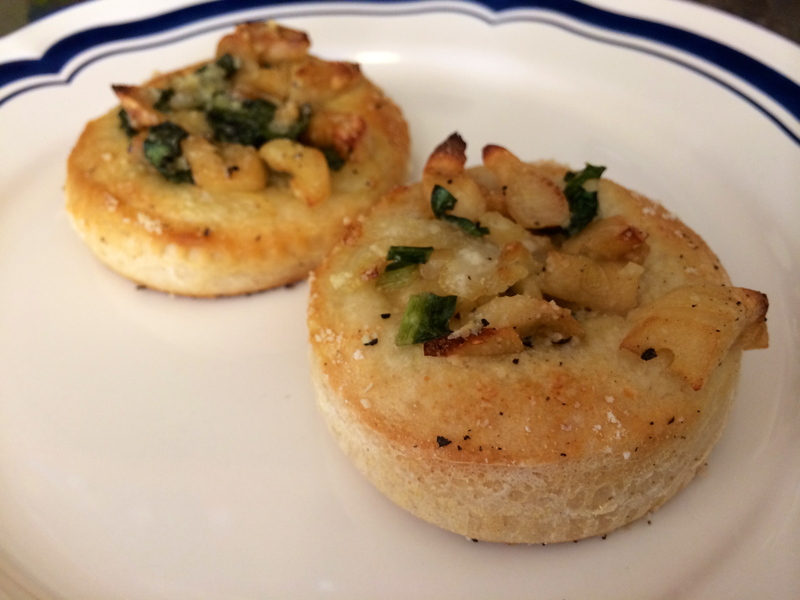 Thinking back, one of the first recipes I ever wrote on my blog was my Roasted Crab recipe. 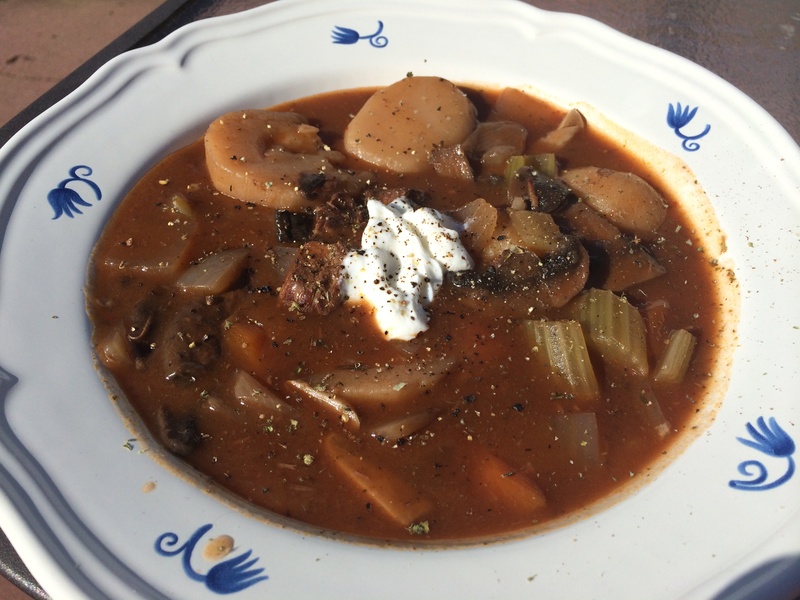 I wanted to be able to share my love of making one of my favorite dishes at home, easily. The fresh local Dungeness Crab and seafood is one of the best things about my hometown San Francisco. I look forward to Crab Season every year and like to celebrate with a nice crab dinner for friends and family. You want to use a fresh live crab. 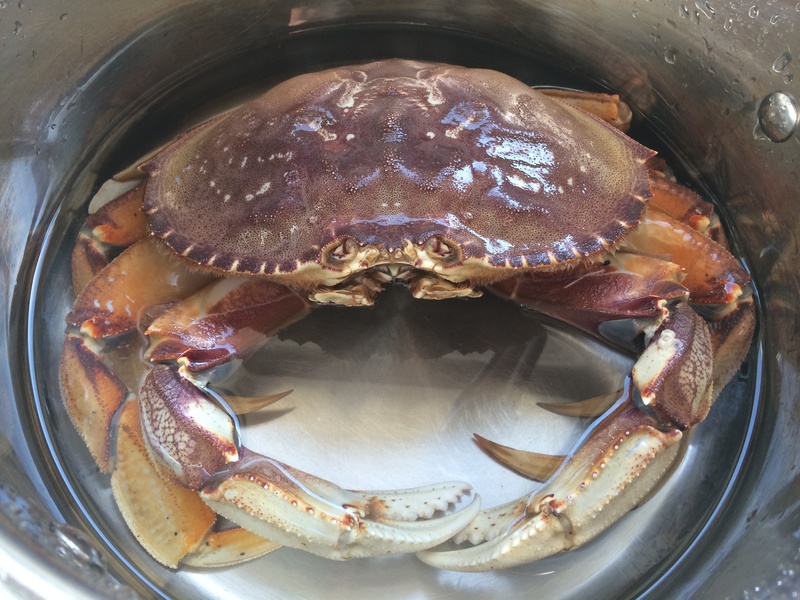 Whether you get it cut and cleaned at the seafood market or do it yourself, start with one dungeness live crab and increase the recipe to include more. 1 Large Dungeness Crab (or 2 small crabs), legs and arms removed and cleaned. 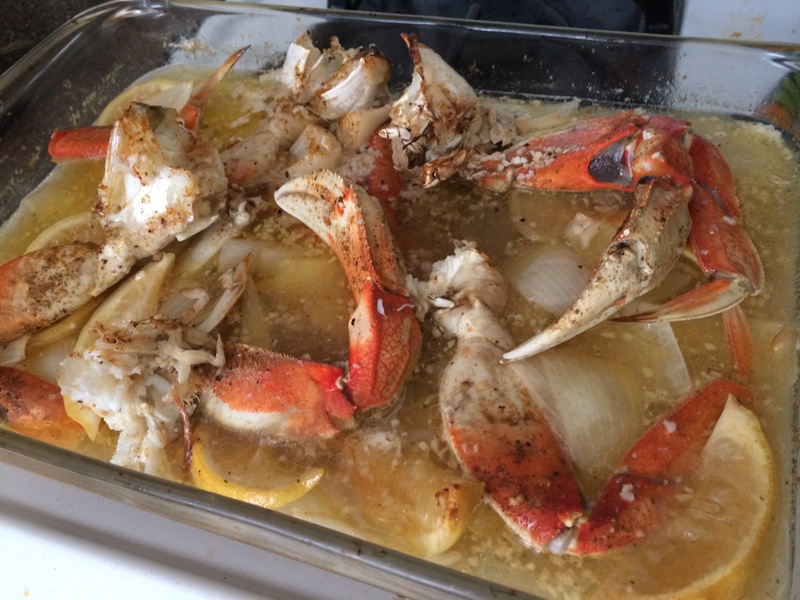 Put the crab, butter, garlic and onion in a large baking pan or pyrex casserole dish. 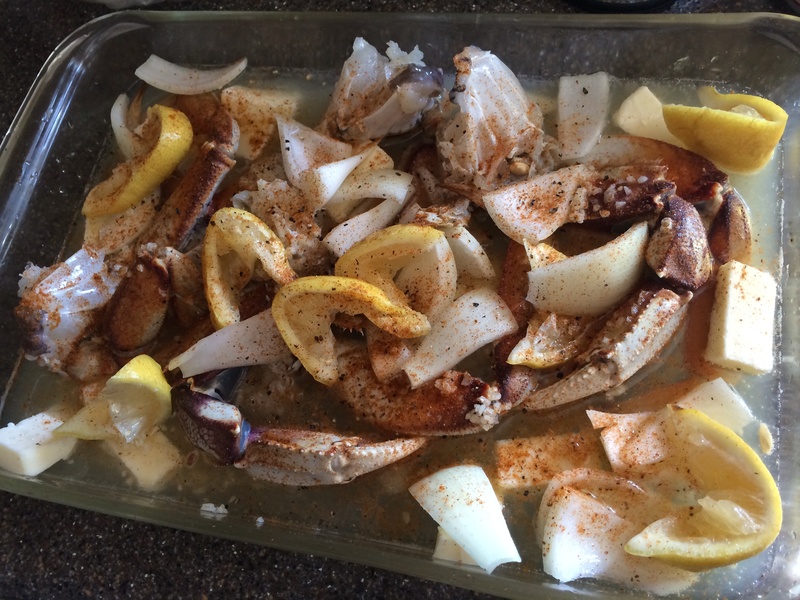 Then pour the wine over the crab, then squeeze the lemon wedges over the crab and toss them in. Bake in the oven for 30-40 minutes depending on the amount of crab used. Occasionally adjust and flip the crab while in the oven, to maximize the flavor that goes into the crab. 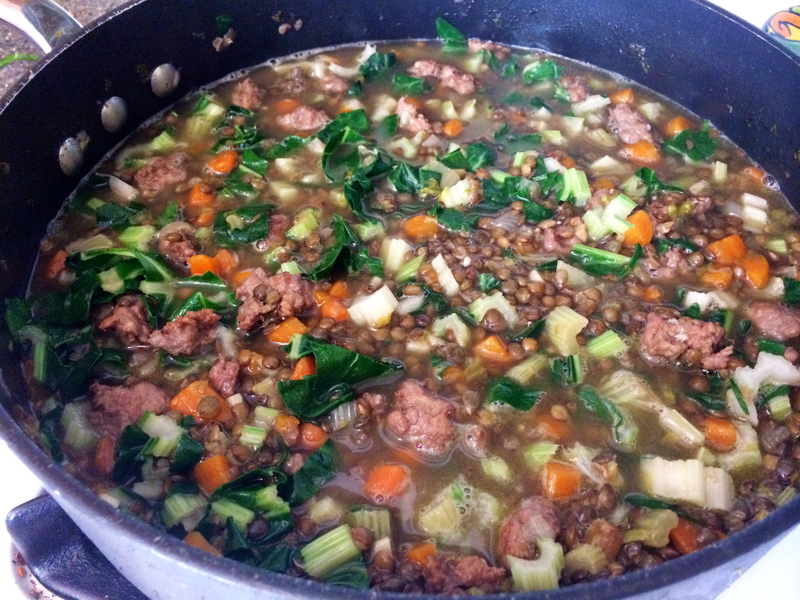 Cool and serve with some of the broth from the pan mixed with butter. The lemon garlic sauce is really good with the crab and a nice toasted sourdough loaf. 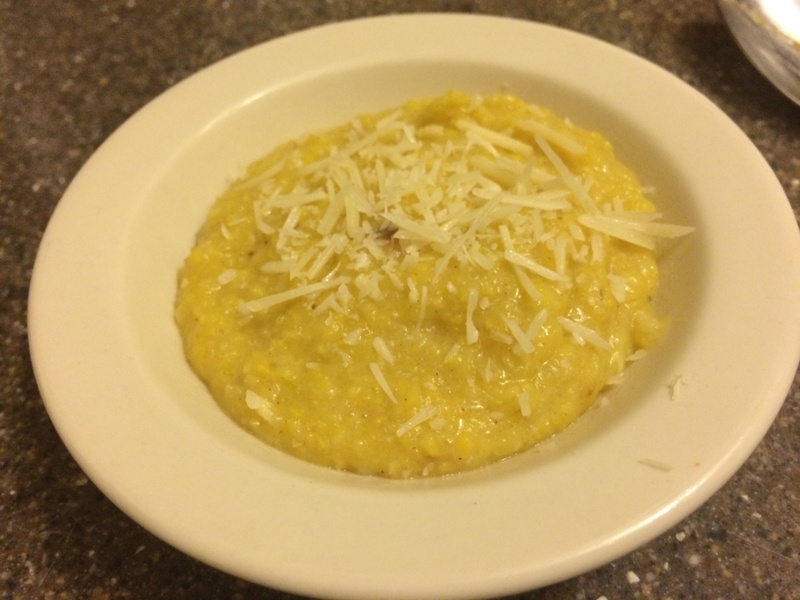 I love the savory flavors that acorn squash adds to dishes, so I decided to try making a healthier version of creamy polenta by using acorn squash that was first roasted and made into a puree. Preheat oven to 350. Bake for about 30-45 minutes until soft. Bring 6 cups of water to a boil in a heavy large saucepan. Add 2 teaspoons of salt. Gradually whisk in the cornmeal. Add in the acorn squash mixture after the cornmeal, working the pieces into the polenta as it cooks. Turn off the heat. Add the butter, and stir until melted. 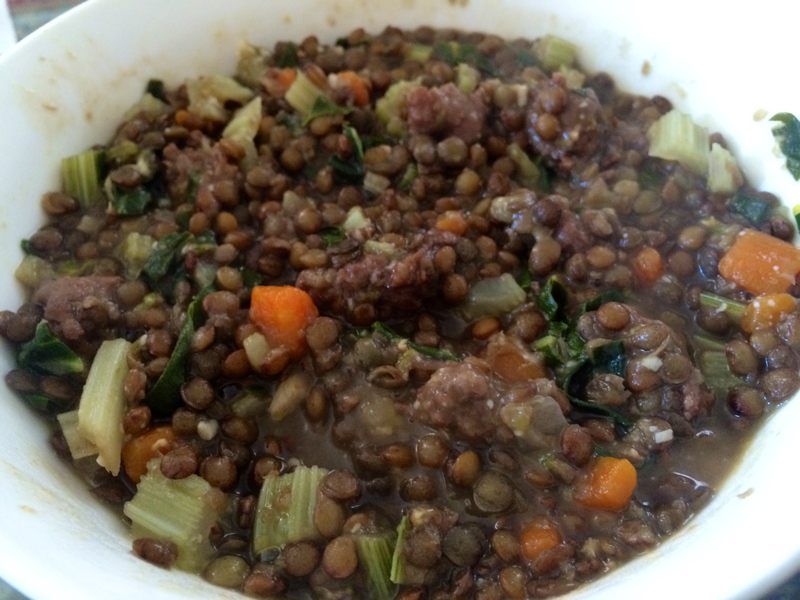 Today I made this delicious lentil soup with sausage, vegetables and swiss chard. I was so inspired by the flavors, I decided to post it right away. Heat a large pot with a little olive oil, add garlic and onion. 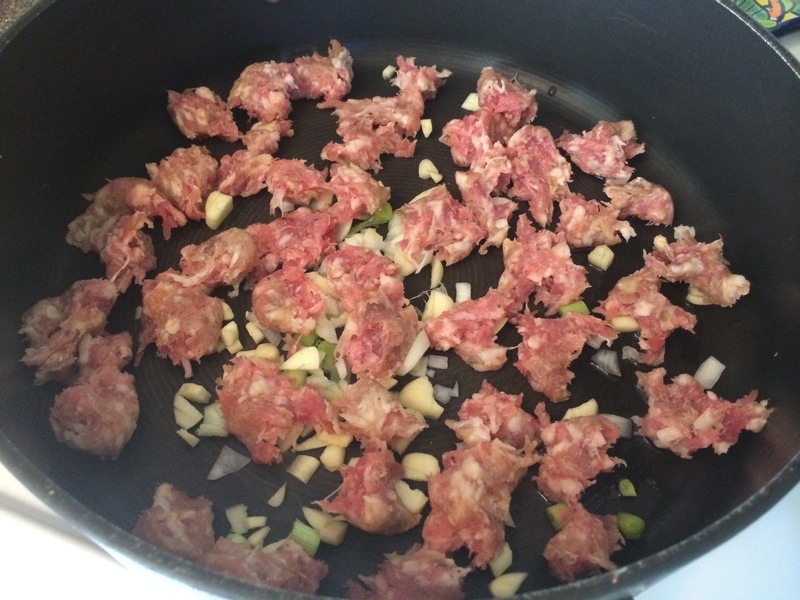 Remove sausage from casing and break up to brown a few minutes. 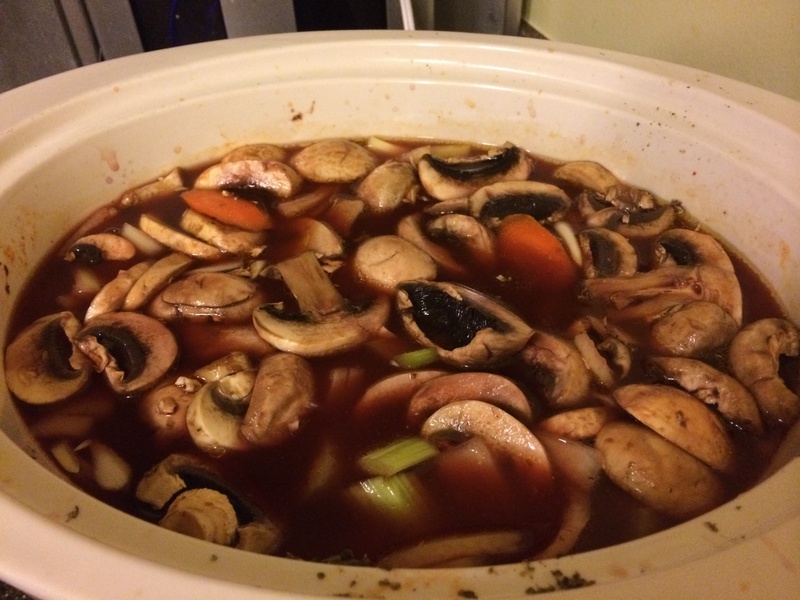 Add carrots, celery and let cook a couple minutes. 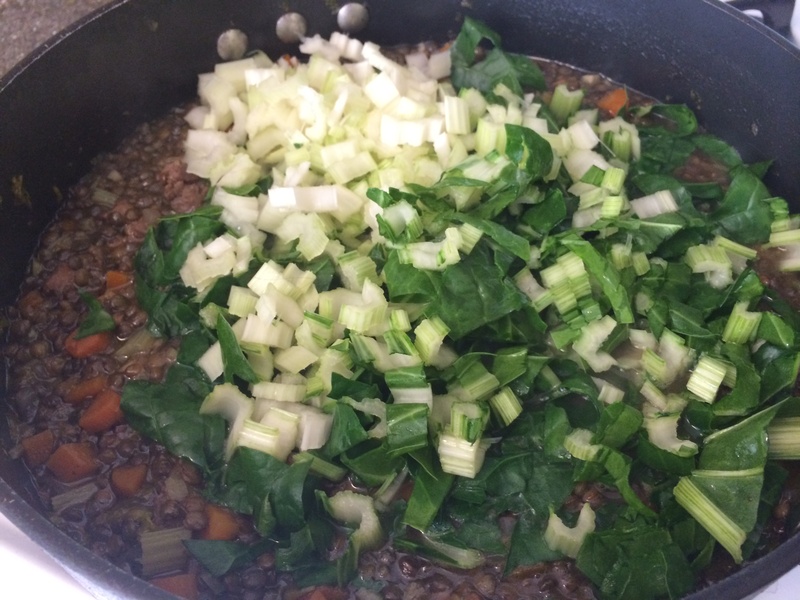 Add lentils, vegetable broth and bring to boil on medium heat. Boil for about 40 minutes, stirring often. 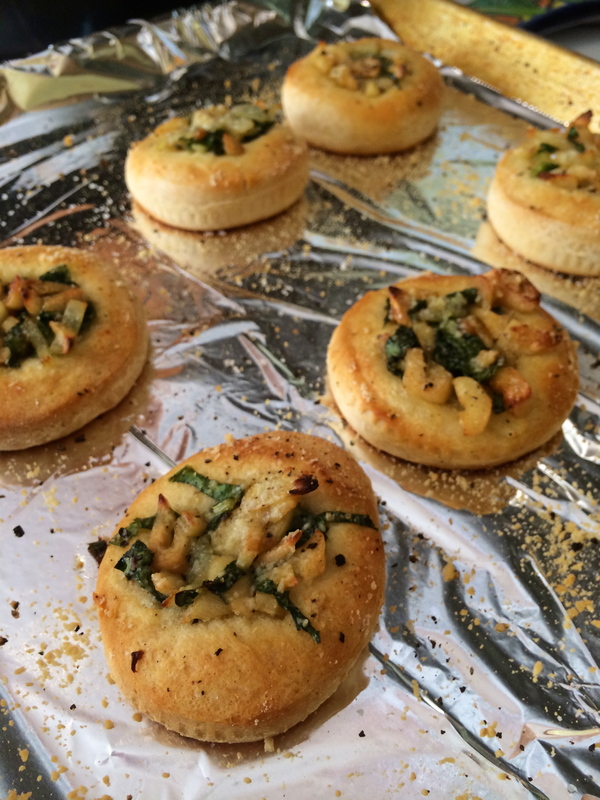 Add swiss chard and let cook together for another 15 minutes.